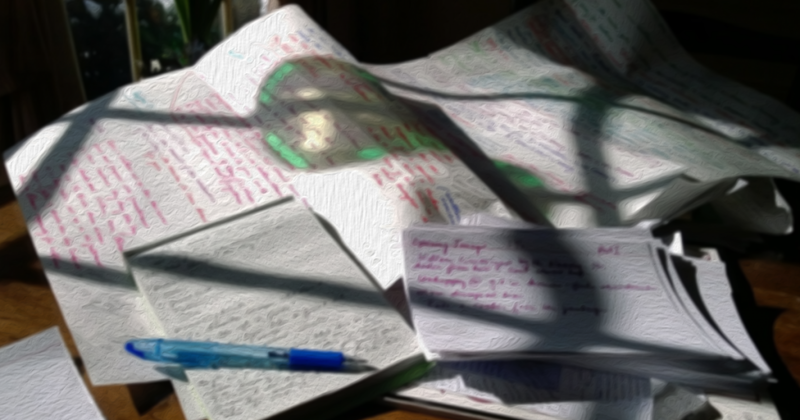 Writing a novel is such a big task. A massive, time-consuming undertaking. When you start it’s fun and exciting – for a while. Then it gets hard. So bloody hard. You get stuck on a plot detail, or on tricky research, or you start to wonder about a character’s motivation. Then you get busy. Or tired. Or you just get bored with it. To keep going and just get the thing finished, that must be the hardest part of writing a novel. What I learnt from Faber Writing Academy’s Writing a Novel: First Draft course is that all those feelings are perfectly normal. I learnt that it’s not just me wallowing in angst, procrastinating for days or suffering from crippling self-doubt. Even more interestingly, I discovered that it wasn’t even just the other course participants feeling that way, but that the course tutors and guest lecturers were susceptible too. And you know what? It was such a relief. So, where does that leave me? Should I continue on? Keep going with the mess that is my novel? In short, yes. Everyone involved with the First Draft course urged us to remain positive. The most crucial counsel I took on board was to just do it. Make no excuses. I want to write a novel, so I have to actually sit down in front of a computer, turn off social media and the telephone, and write the thing. Get that first draft done. Fortunately, we were given hands-on strategies to help us do just that. Tutors James and Kathryn generously gifted us with advice gleaned from the many novels they have written and published. Having tutors of such high calibre should have been daunting, but they were both very approachable. The course guests were inspiring. 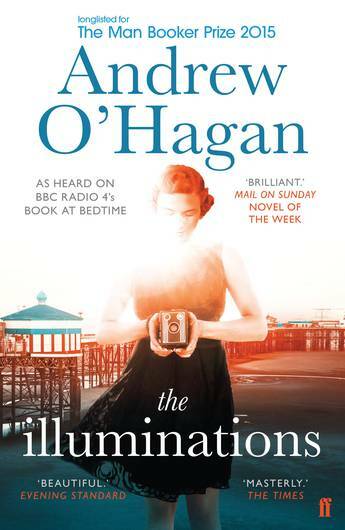 Andrew O’Hagan spoke eloquently about finding the momentum and time to get your novel finished and about how we need to be ‘arrogant caretakers’ of our work. Sian Prior ran us though pragmatic strategies to help overcome writer’s block and Allen & Unwin publisher Annette Barlow gave us realistic advice about the current state of the publishing industry – and was so lovely she didn’t manage to scare us from our path. Well, not too much. We even attended the Vogel’s Literary Award night where we mingled with established writers and could, for just a moment, imagine ourselves becoming one. Now the course is finished I feel armed to continue on and complete my novel. It’s still hard. Family and work commitments challenge my writing time every day. But, slowly, slowly, my word count is ticking over. And it is getting easier. At the moment I think what I’ve written is pretty terrible. But it’s the first draft, and I’ve got a long way to go. It may take longer than I expected, it may be harder than I expected, but I now believe I will get there. Kelli was awarded the Faber Writing Academy’s 2016 Sydney scholarship for the Writing a Novel: First Draft course. She is a mother of two (aged 10 and 12) living in Newcastle. She works as a report writer for a private investigation firm by day and as a web designer/blogger by night, but her background is journalism. Writing is her first love. She’s currently writing a commercial adult thriller, but has also written a YA paranormal fantasy novel, Breakers, that she’s currently shopping around to publishers. She was selected as one of four finalists in the 2016 Newcastle Writers Festival MicroLit Competition for a short story under 200 words. 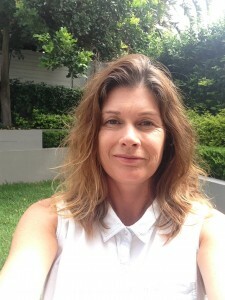 She was a finalist in The Newcastle Herald’s 2014 Short Story Competition for Crooked, published on 15 January 2015. Crooked received a special mention by the judges. Another of her short stories (The Shimmering Sea) was published in the 2014 Catchfire Press publication Watermark. Learn more about our upcoming Faber Writing Academy courses in Sydney and Melbourne on our website – www.faberwritingacademy.com.au, and read other student blog posts here.